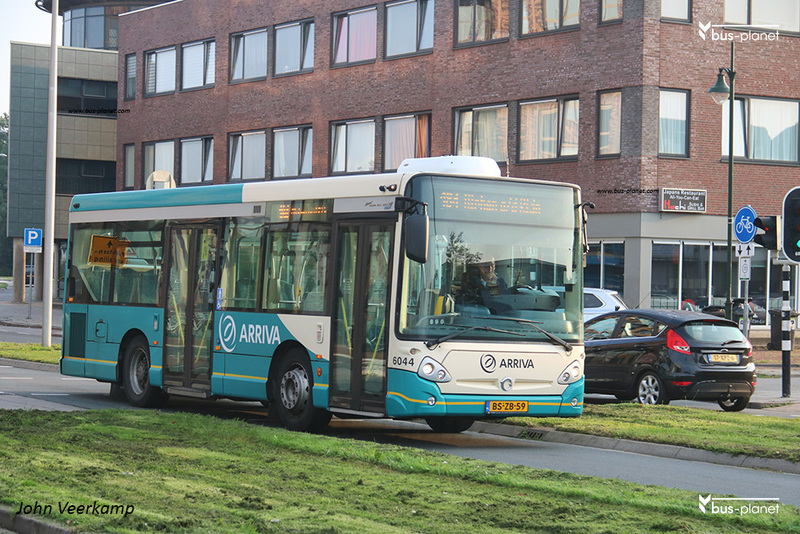 The series 6030-6045 was bought for the concession DAV and served in Dordrecht on the Citybus route and in and around Gorinchem. Over time the need for all these narrow buses was reduced and some were assigned elsewhere. 6044 came to Zuid-Holland Noord and was based in Alphen aan den Rijn where it operates on rush hour services 184 and 101.